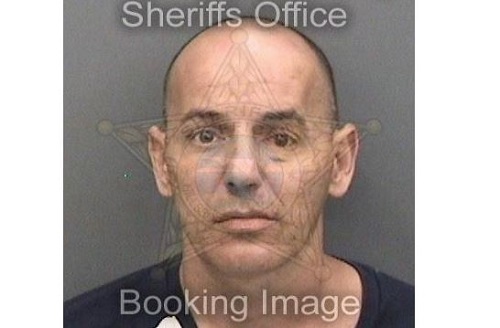 The marijuana had a street value of about $480,000, according to the Hillsborough County Sheriff’s Office. VALRICO – Deputies have arrested five Valrico residents and seized marijuana plants and processed marijuana worth hundreds of thousands of dollars, the Hillsborough County Sheriff’s Office said. 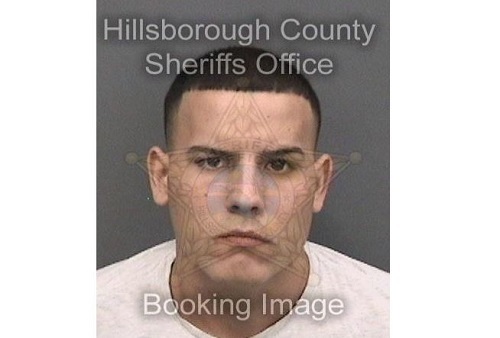 Yadir Rey Rodriguez, 19, of Valrico, is charged with one count each of grand theft third degree ($5,000-$10,000); possession of drug paraphernalia; own, lease or rent for purpose of trafficking; manufacture of marijuana; and trafficking in Marijuana 25-2000 pounds. Meliza Tenreiro, 19, of Valrico, is charged with one count each of grand theft third degree ($5,000-$10,000); possession of drug paraphernalia; own, lease or rent for purpose of trafficking; manufacture of marijuana; and trafficking in Marijuana 25-2000 pounds. Tamara Rodriguez Ramos, 44, of Valrico, is charged with one count each of trafficking in marijuana, manufacture of marijuana, possession of drug paraphernalia, possession for purpose of trafficking, and grand theft third degree ($5,000-$10,000). 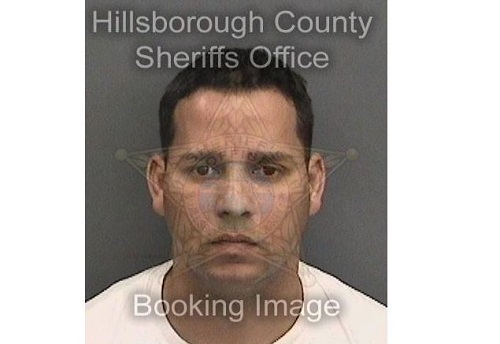 Fernando Rodriguez, 41, of Valrico, is charged with one count of possession of marijuana. Denys Valdiviezo Drake, 37, of Valrico, is charged with one count each of manufacture of marijuana; possession of marijuana with intent to sell; grand theft third degree ($5,000-$10,000); trafficking in marijuana 25 to 2000 pounds; own, lease, or rent for purpose of trafficking; and possession of drug paraphernalia. Special Investigation Division deputies along with the help of District 2 deputies served three search warrants and conducted two knock and talks on Tuesday (April 17) at various locations within Valrico and Seffner. Sheriff’s detectives said they recovered a total of 44 marijuana plants weighing about 240 pounds along with six pounds of processed marijuana. TECO found illegal electric connections at four of the five locations, which had a total theft value of $12,247. The marijuana had a street value of $480,000, deputies said. The marijuana had a street value of about $480,000, according to the Hillsborough County Sheriff's Office.